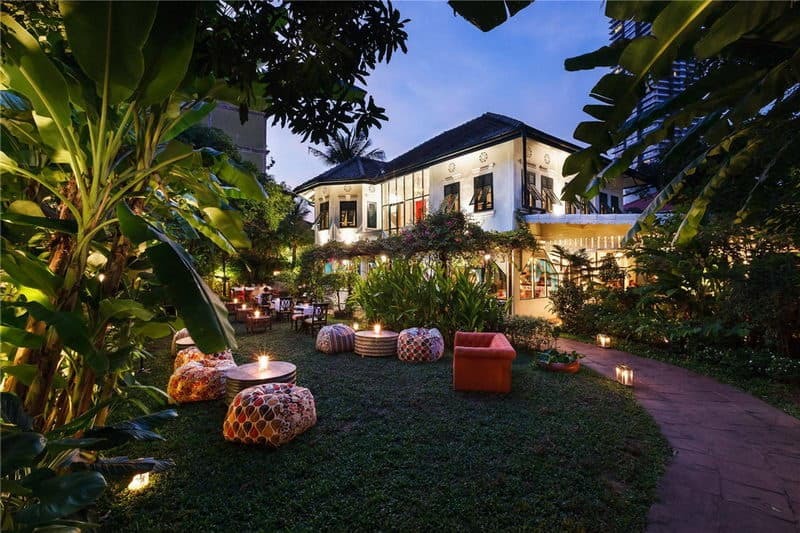 We all know that great Thai food can be found in the most humble shophouse or even by the roadside but if you have travelled a long way and wish to treat yourself to something more sophisticated, here are ten great Thai restaurants in Bangkok for a special treat. Some of these restaurants come with a price, but remember, this is a whole dining experience, with the service, ambiance and other small touches that separate the great from the good. Paste is perhaps one of Thailand's most respected restaurants. Managed by the duo of husband and wife, Jason Bailey and Bongkoch "Bee" Satongun, the restaurant features a modern dining area that offers excellent Thai dishes with an innovative touch. The menu contains a long list of astounding Thai dishes with a unique blend of ingredients. Le Du was opened in 2013 by Eleven Madison Park and Jean-Georges, with Thitid Tassanakajohn with a mission to revolutionize Thai food. The menu features the best local seasonal produce prepared with a modern touch and inventive cooking process. Nahm is a luxury Thai restaurant with an international theme. 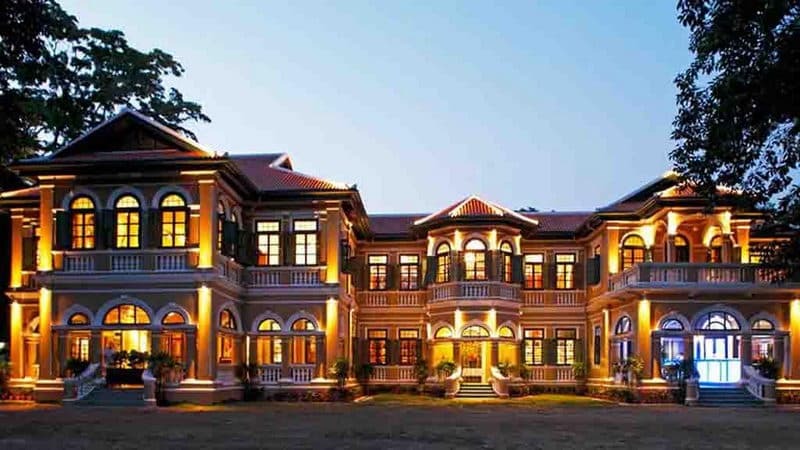 It topped the list of Asia's 50 Best Restaurants in 2014 and is consistently on the list of World's 50 Best Restaurants. With a passion for Thailand and a comprehensive knowledge of its food culture, Nahm brings traditional Thai cooking methods to the fore, all thanks to comprehensive research on ancient cookbooks and private recipes. Bo.lan was opened in 2009 by the dynamic duo of Duangporn “Bo” Songvisava and Dylan Jones and offers old-school Thai flavors. Bo.lan features the finest ingredients sourced from all over the Kingdom to make a unique and delicious menu list that is unrivaled. Benjarong offers a blend between traditional recipes and modern molecular methods of preparing meals. The menu featured in this restaurant has been adorned a modern twist by the Danish Chef Morten Boejstrup Nielsen to produce a variety of decadent signatures that display the authentic charm of Thai flavors. Blue Elephant in Bangkok is the 10th branch of the global chain of restaurant Blue Elephant started by Nooror Somany over 30 years ago with other branches in London, Paris and Dubai. The Blue elephant in Bangkok is perhaps the most of the branches as it make host to the members of the Thai royal family, foreign officials and VIPs. 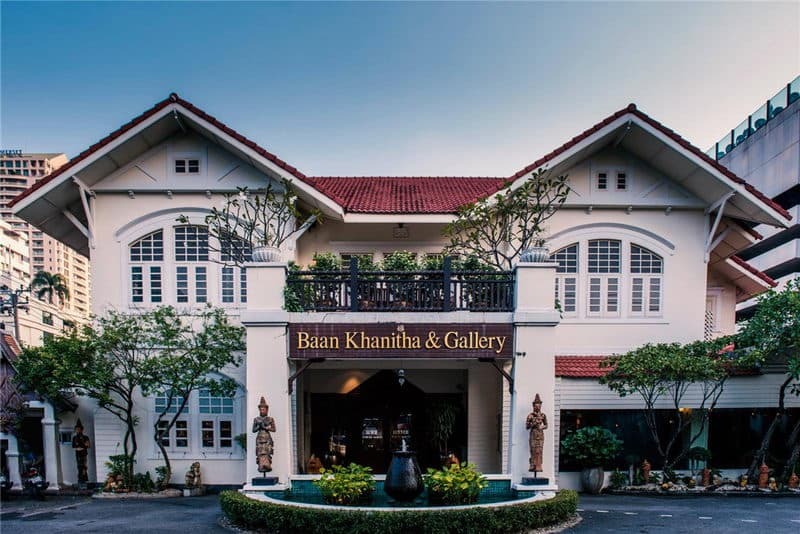 Baan Khanitha has four branches across Bangkok, and has become quite popular among foreign tourists for his delicious dishes and posh ambience. 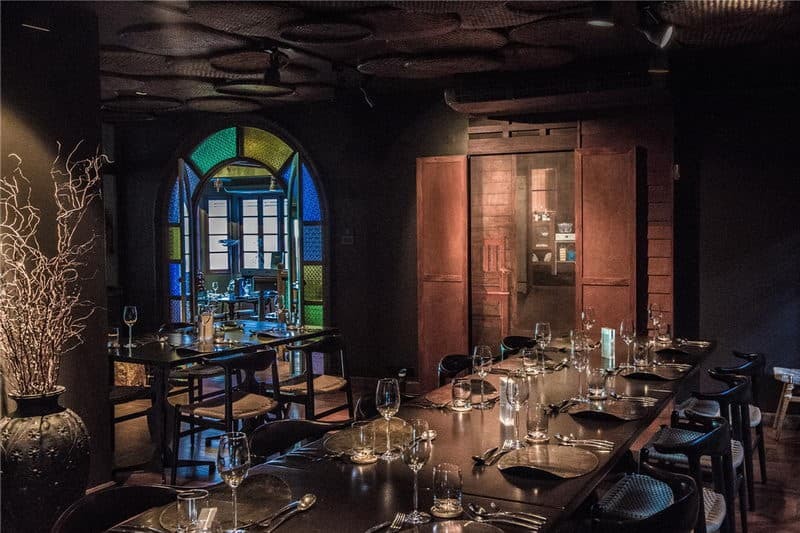 Each location offers a slightly different theme but all evokes similar feels set in a colonial-style structure with interior décor such as wood carvings and colorful orchids to help create a relaxed environment. 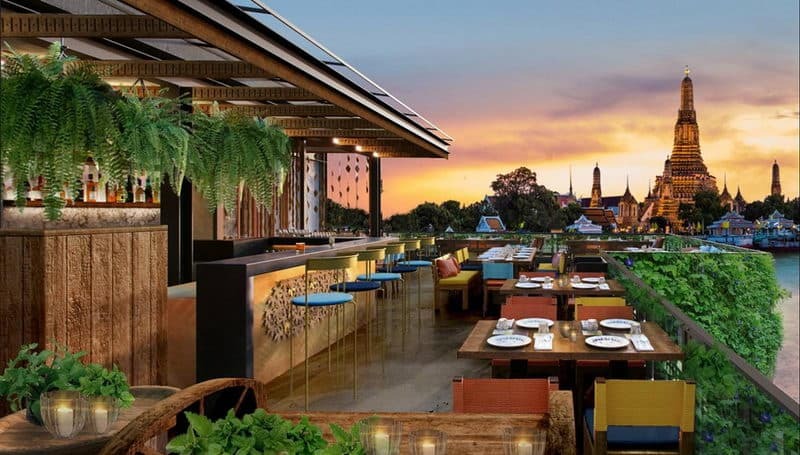 The Sala Rim Naam is Bangkok's premier choice for a fancy Thai meal with a dining room that is situated in a traditional northern-style pavilion that expresses the feel of a mini-palace with its giant wooden gates and wooden furniture. There are traditional stage performances as well as a menu courses. The outdoor terrace offers the best seats in the house with an incredible view of Chao Phraya River. The Issaya Siamese club offers an exquisite dining experience from one of the most respectable chefs in Thailand, Ian Chalermkittichai. 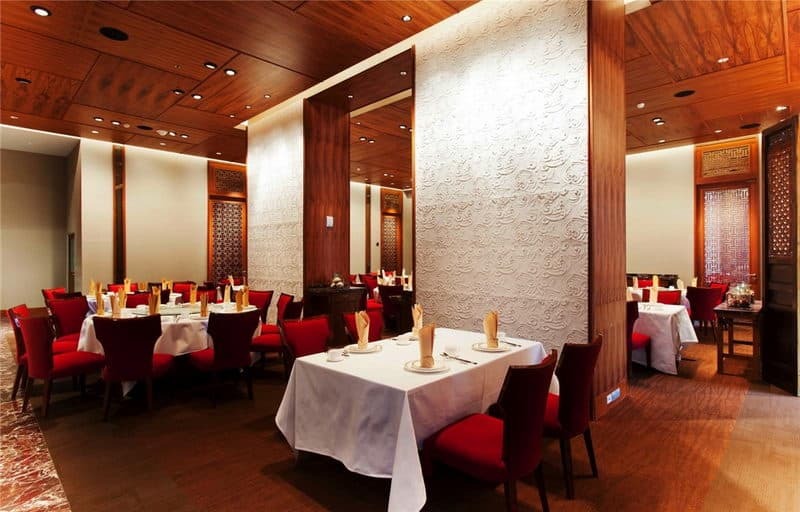 The restaurant features modern Thai flavors with state of the art and innovative twist while incorporating old recipes. Making your way to the restaurant, you need to navigate through maze-like alleys before descending on the breathtaking centuries-old house. The décor retain a vintage Siamese charm with vibrant and colorful murals to keep you relaxed at all times. Supanniga Eating Room offers delicious and authentic fusion of Trat and Isaan dishes. The restaurant features a mature design that makes it comfortable for lunch with friends as well as a romantic evening date. The restaurant expresses sublimity in its dishes, even as simple as their cabbage in fish sauce. Saneh Jaan revels in the most authentic elements of Thai food culture. 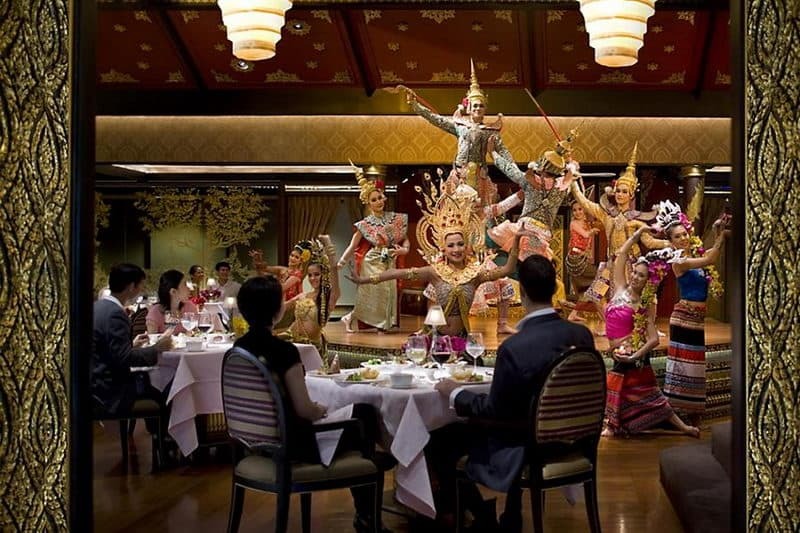 The restaurant features a representation of the Thai pavilion during the time of King Rama V as Western culture began to reach Thailand. The executive of the Saneh Jaan is exemplary foodies who have traveled across the kingdom to taste all its greatest dishes. Chef Man makes the most reliable dim sum in the whole of Bangkok. This is prepared from fresh ingredients and perfectly timed cooking. Dishes like the Peking duck require that you order them days before as the preparation requires meticulousness. 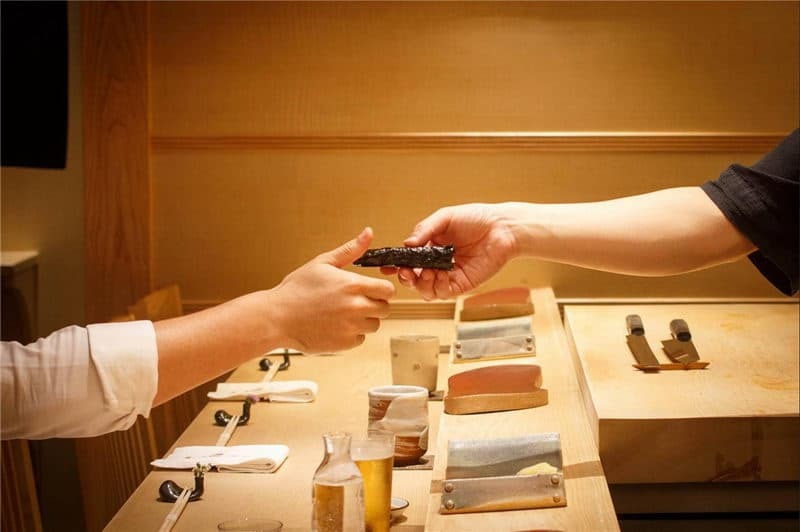 Sushi Ichi comes from the one-Michelin-star Omakase sushi restaurant in Ginza, Tokyo. The ingredients are sourced personally every morning from Tokyo and delivered to Bangkok within 24 hours. There is a four man kitchen team that rotates with those in Japan and Singapore branch to ensure uniform performance. 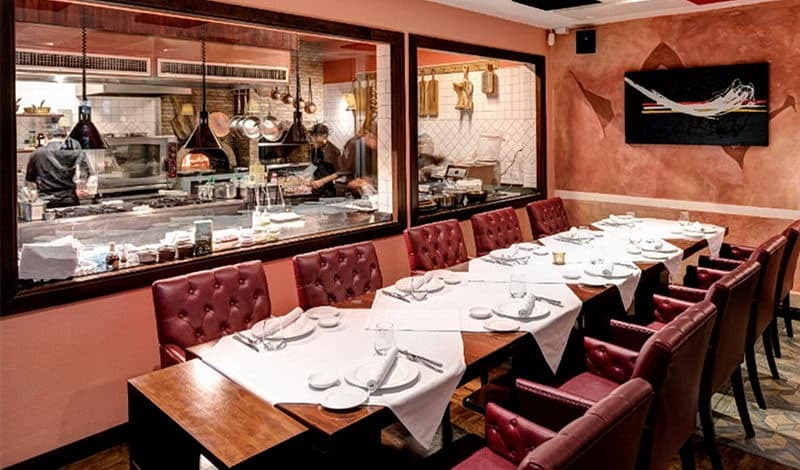 Lenzi Tuscan serves up rustic, Tuscan food on a warm and cozy setting. This is courtesy of Chef Francesco Lenz. The restaurant features Norwegian cod fish cooked with capers, anchovy and tomato sauce and a sausage stew with borltotti beans and tomato stew. 80/20 is managed by executive chef Napol Jantraget and his Canadian partner Andrew Martin who employs local ingredients and elements made from scratch to make a unique Thai cuisine. The restaurant features lamb tartare, and tea-smoked duck breast with charred pumpkin. 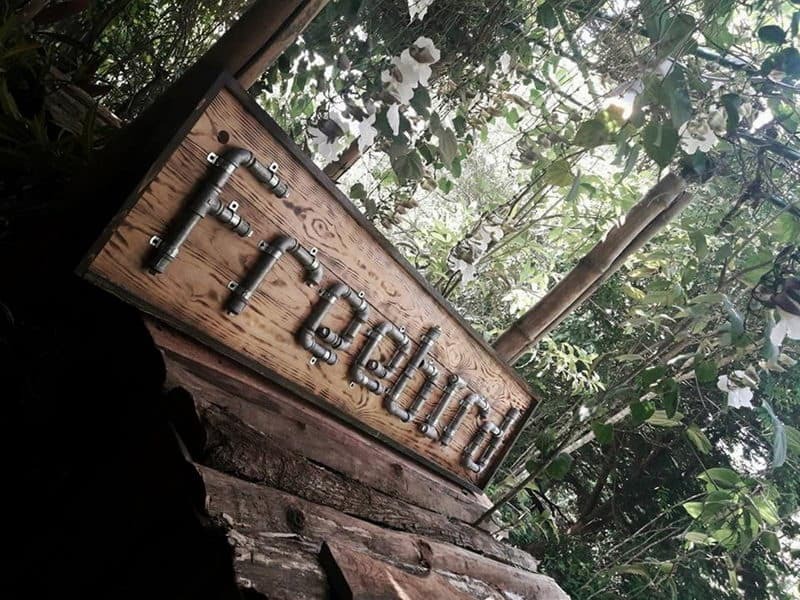 Freebird is a chic restaurant that features Australian cuisine with its 10-course tasting menu that blends Western and Asian cooking methods. Dishes served includes organic sea urchins, slow-roasted ocean trout. 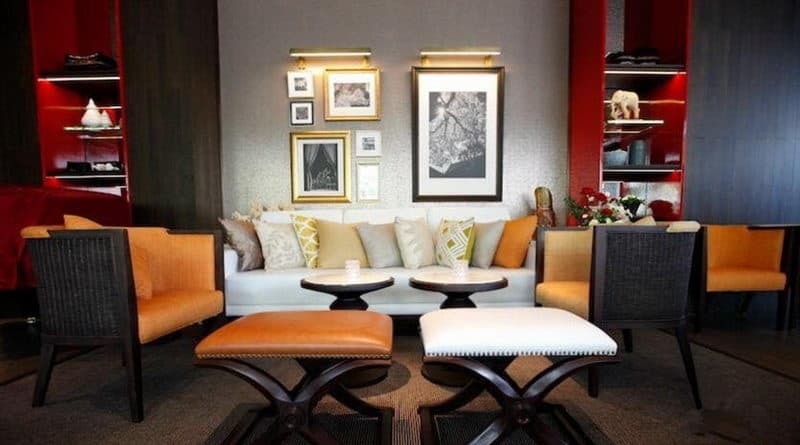 The restaurants décor provides a relaxed and ambient serene with its location in a mid-century modern house. 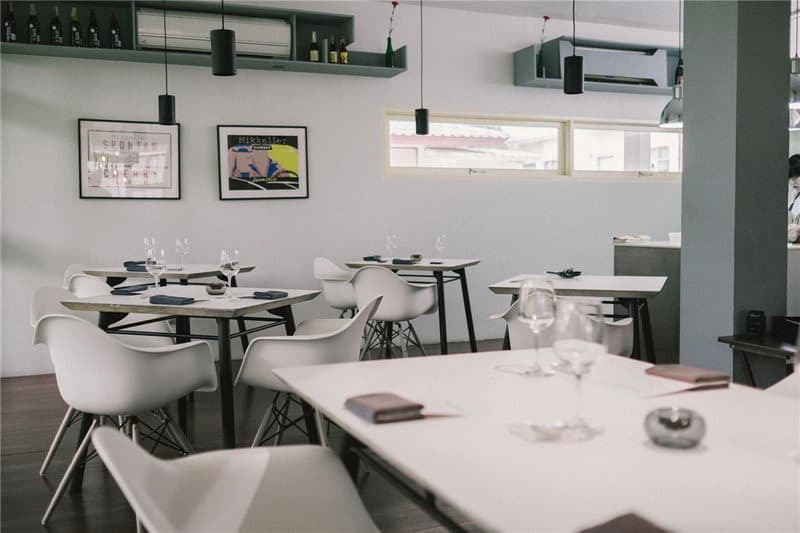 The restaurant is founded in 1998 and it serves authentic Piedmontese dishes inspired by its founding chef, Gianmaria Zanotti. The restaurant also features an incredible selection of pastas and delicious Florentine-style beef steak. The restaurant has an impressive wine list which makes for a perfect evening dine. The Mikkeller is run by a Korean-born chef Dan Bark. 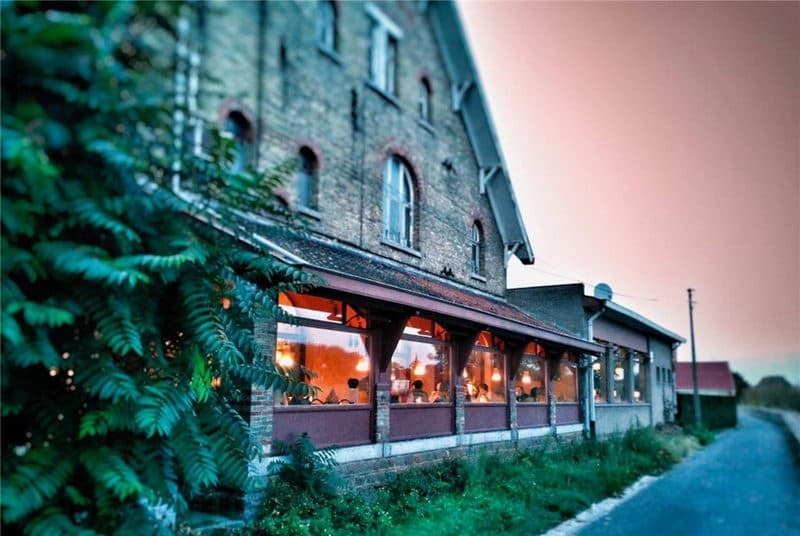 The restaurant features a 10 course tasting menu that is unlike no other, and also provides beer from the Danish brewery. 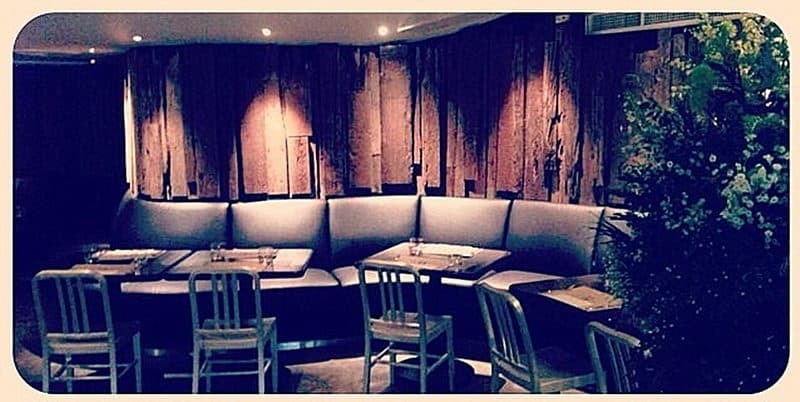 Dinning is by reservation only and the restaurant opens Thursday, Friday and Saturday nights. 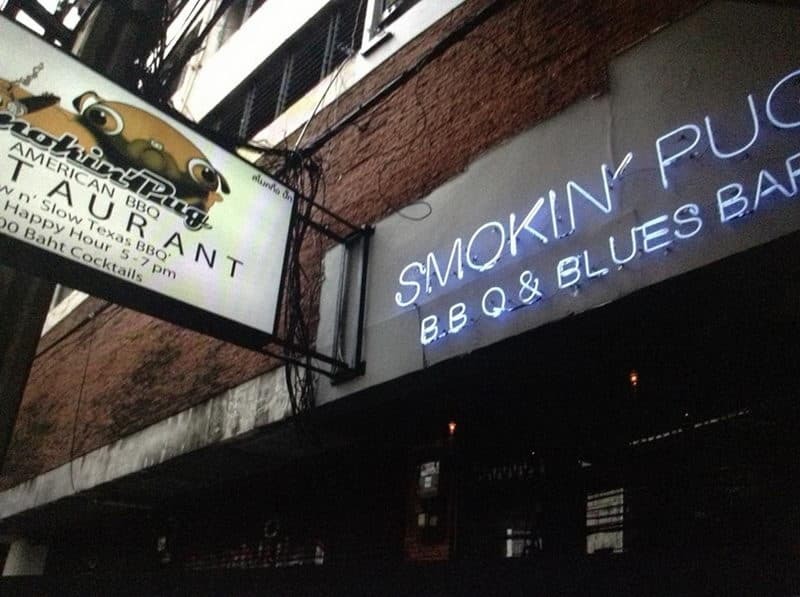 The Smokin Pug American BBQ may is the best Barbecue in Bangkok. The restaurant is comfortable, full of industry modernity. The dining area will make you feel like outdoor picnics; and the blue key played in the restaurant, you will feel the special atmosphere from your first step here to leave. It brings the Mexican cuisine to another level .the representative baby-back are a must-have and definitely what you have been longing for and obsessed with.